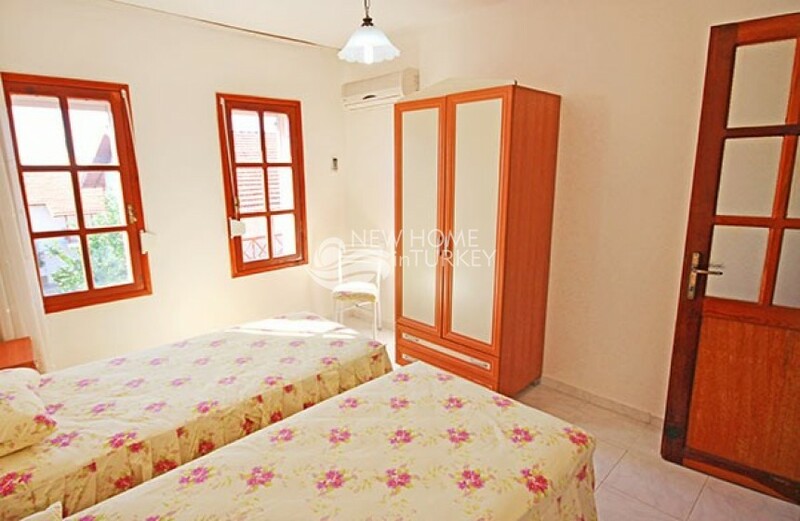 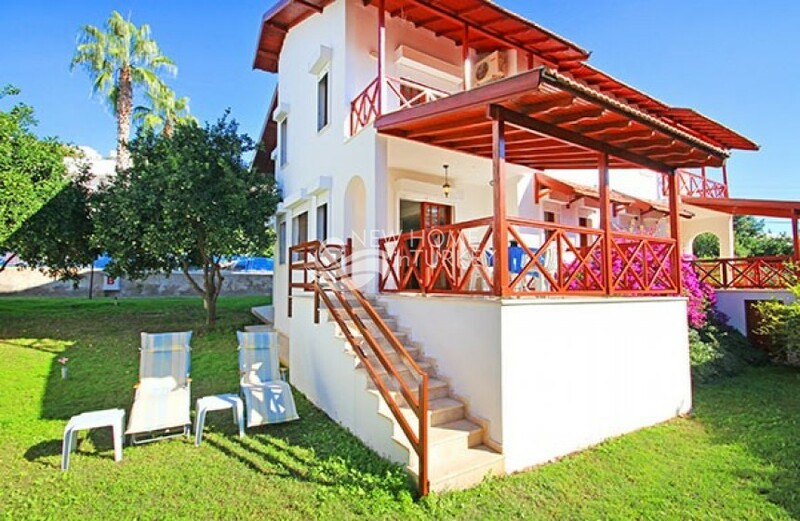 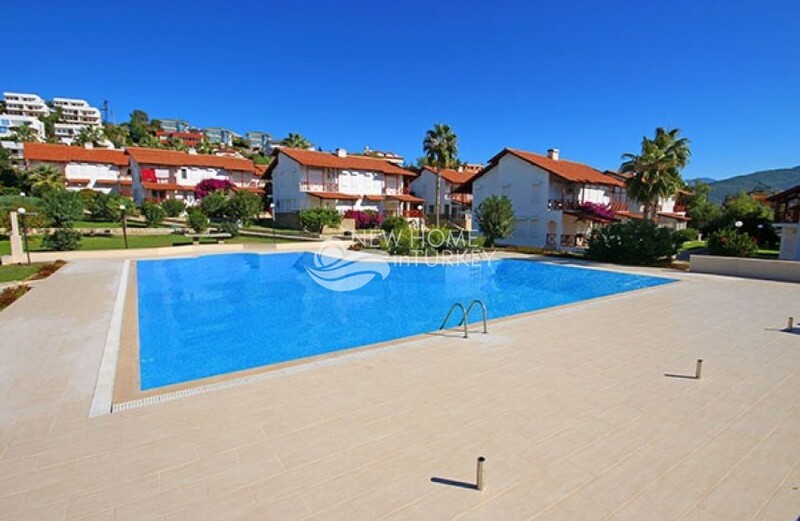 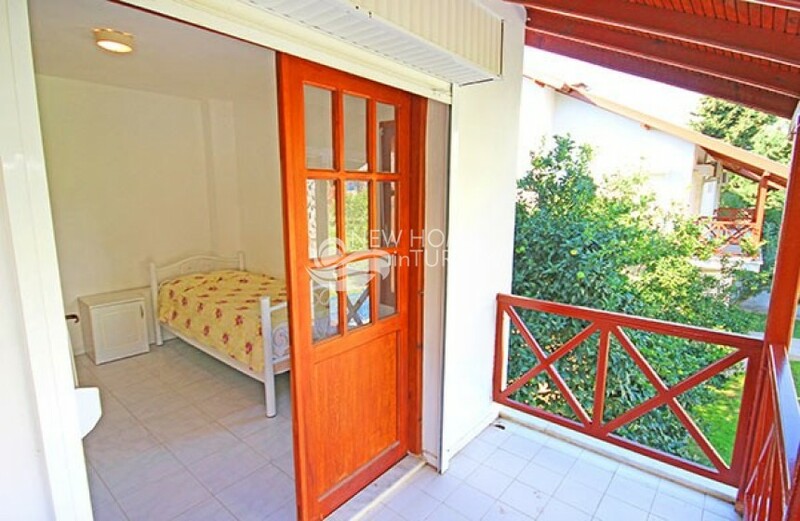 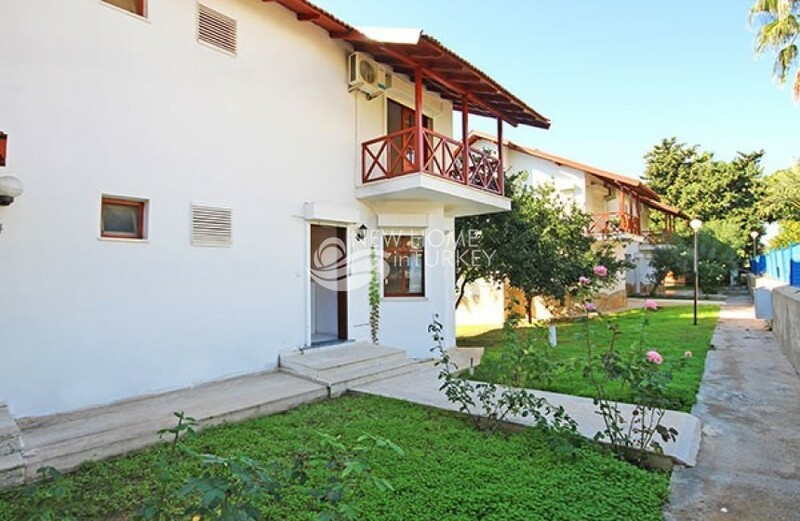 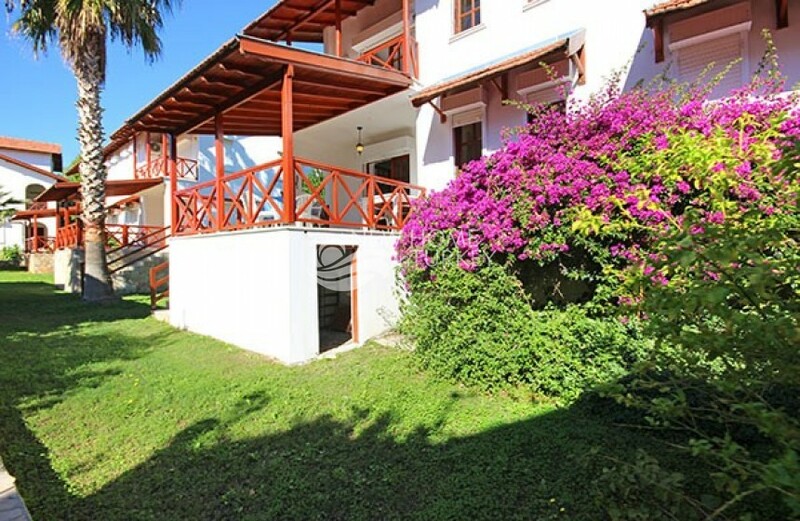 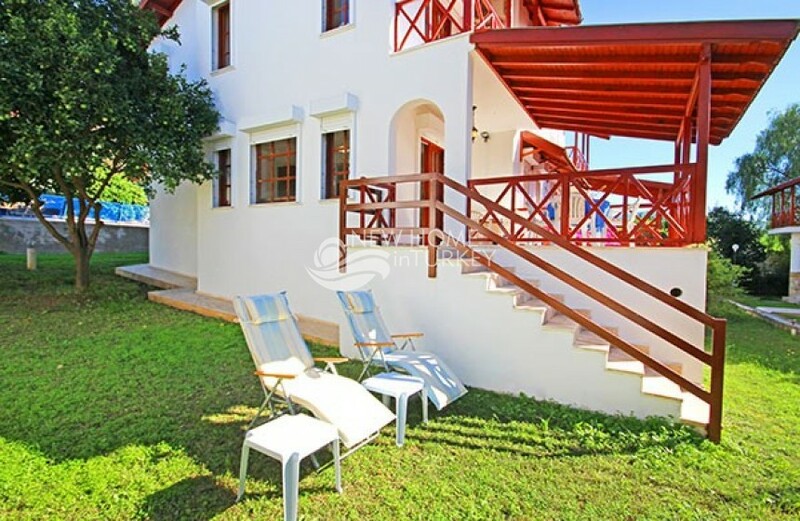 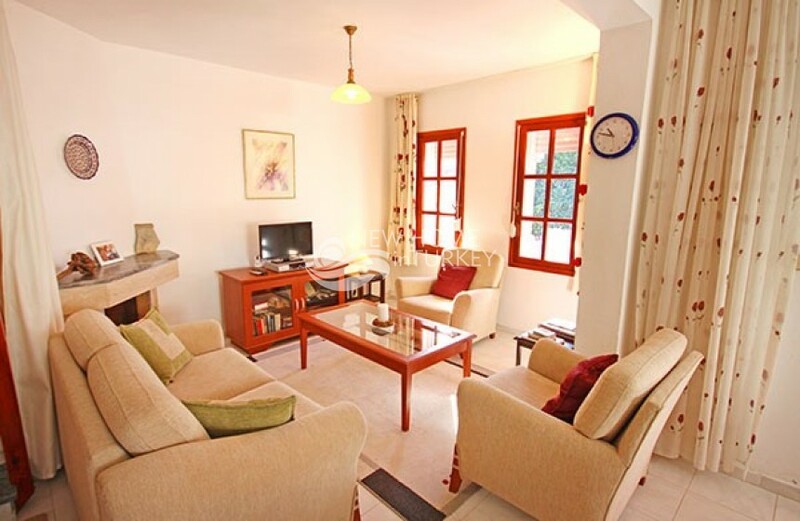 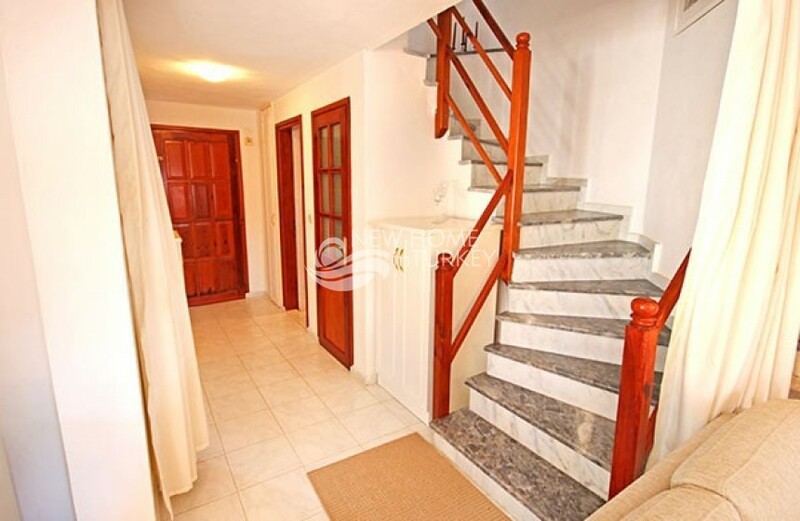 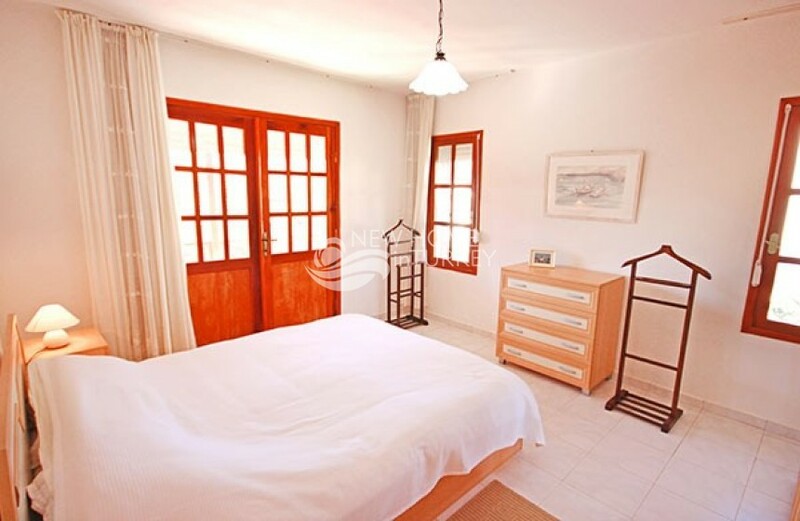 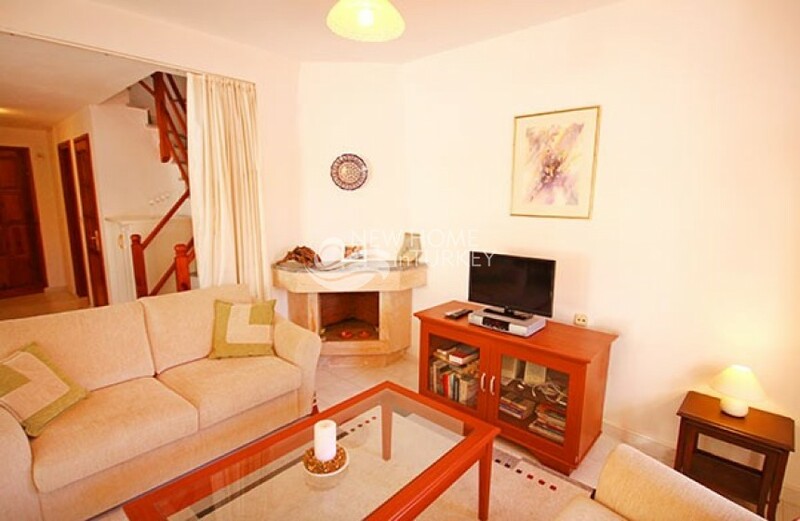 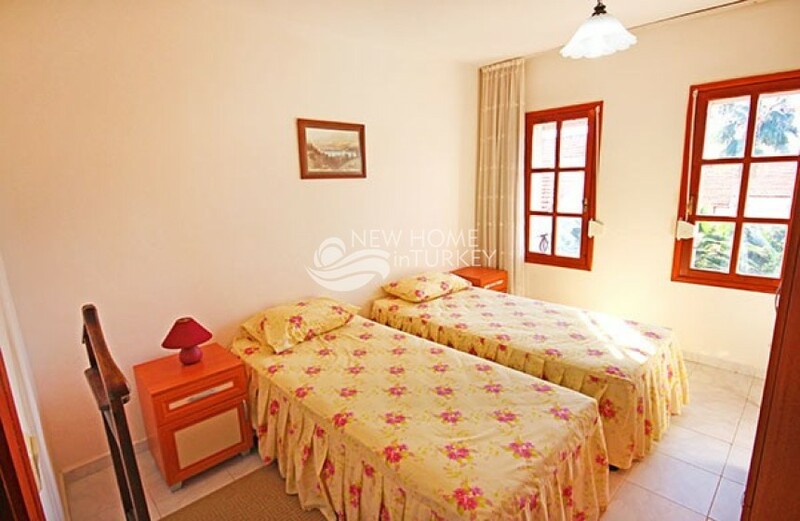 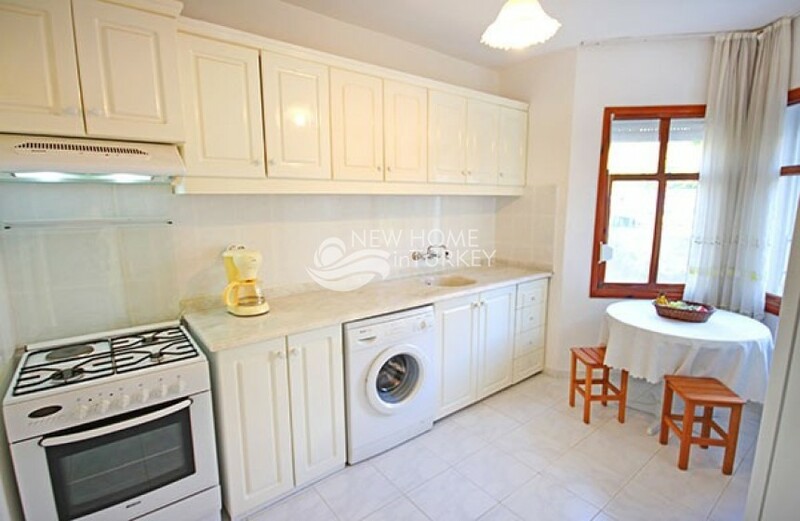 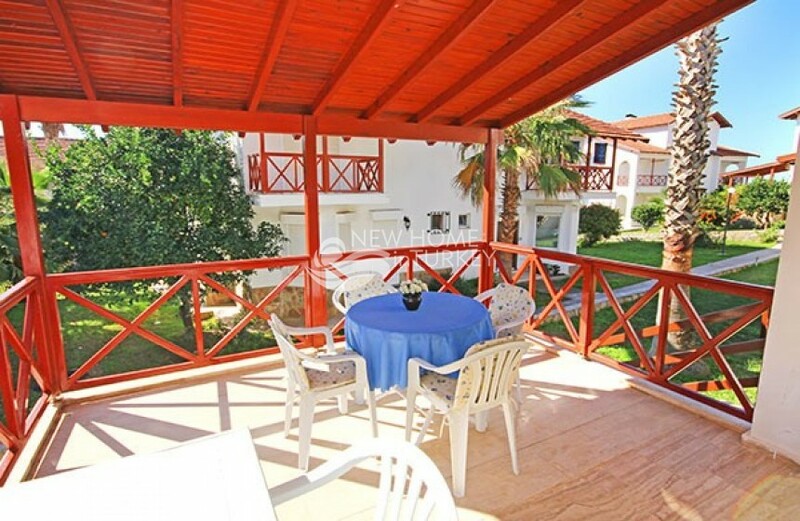 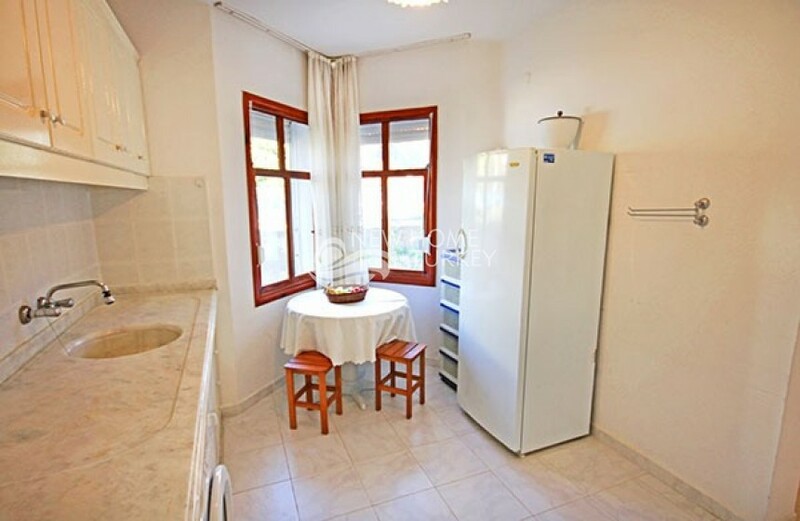 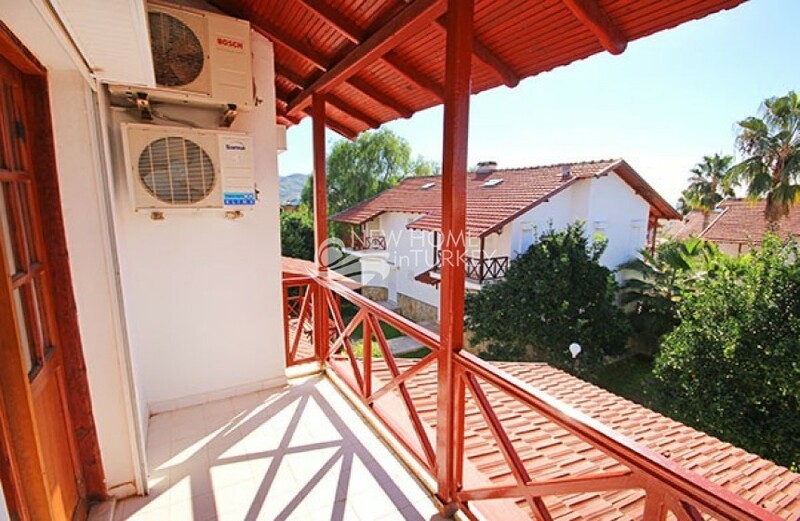 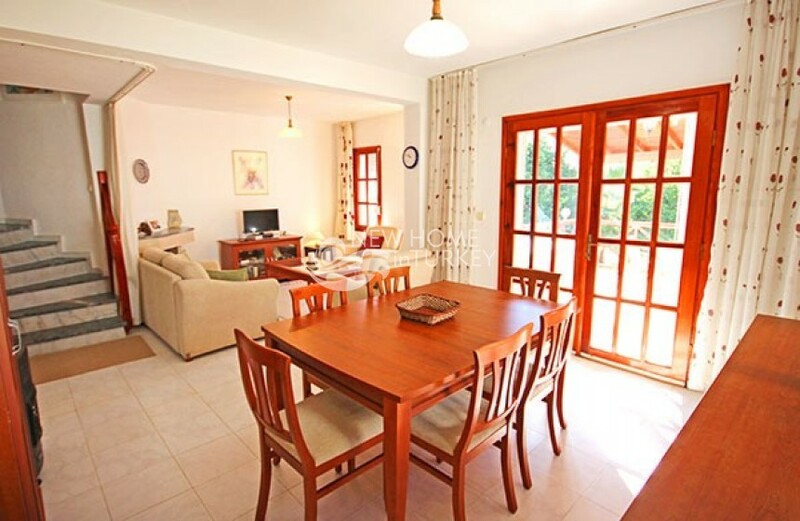 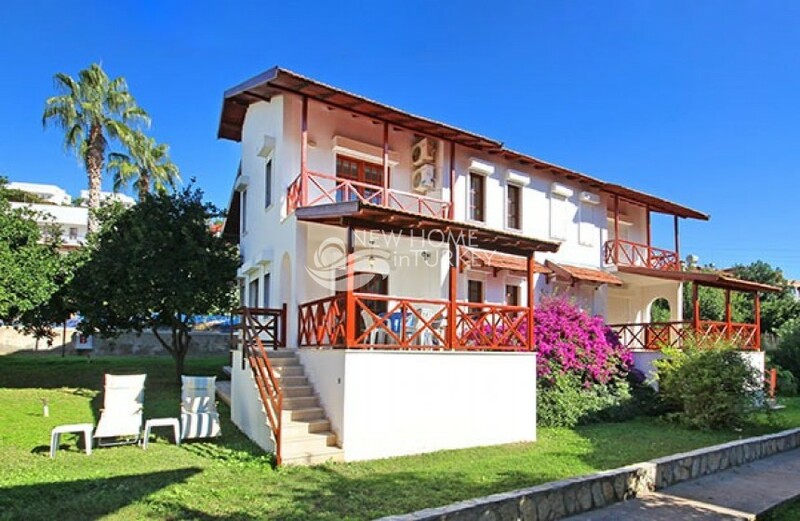 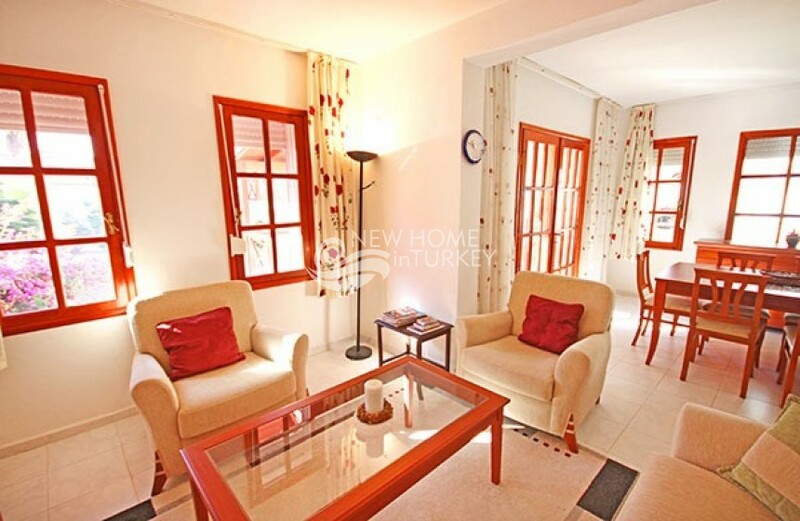 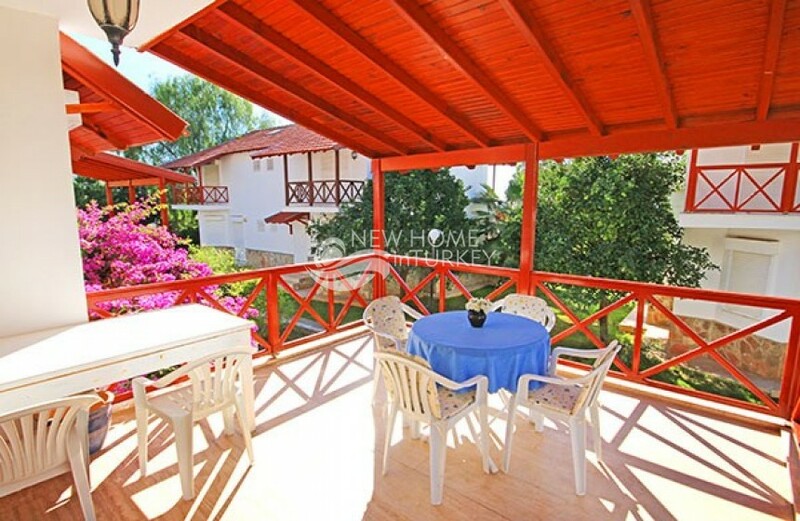 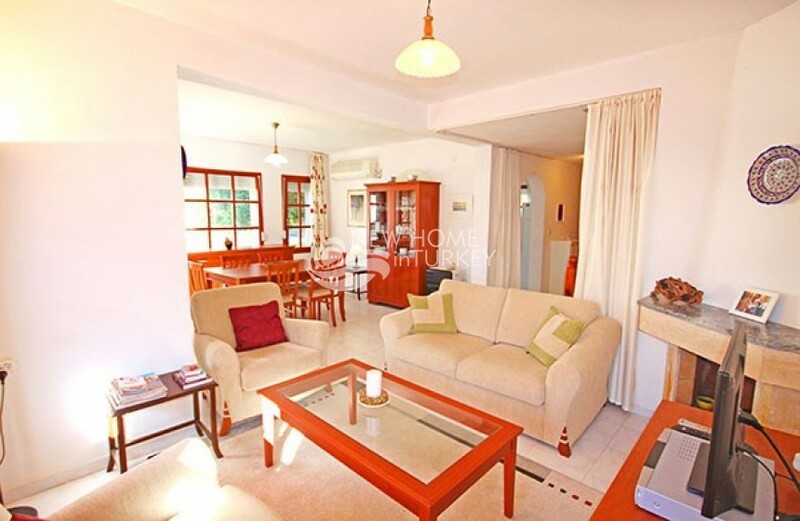 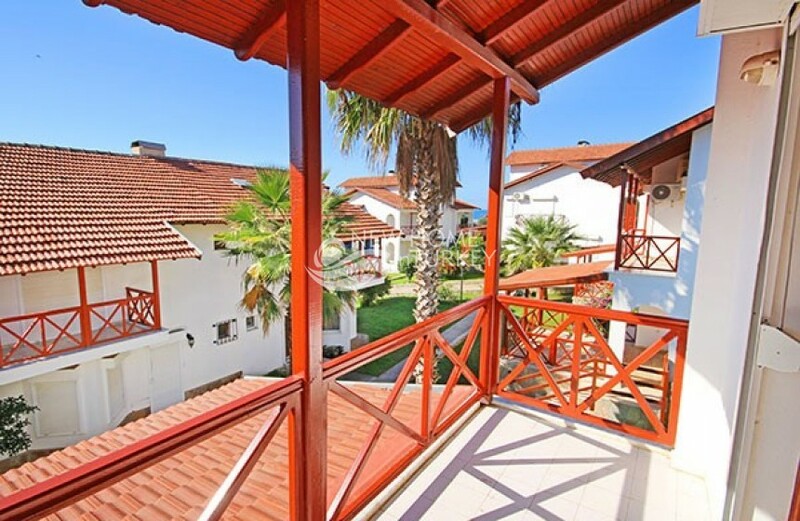 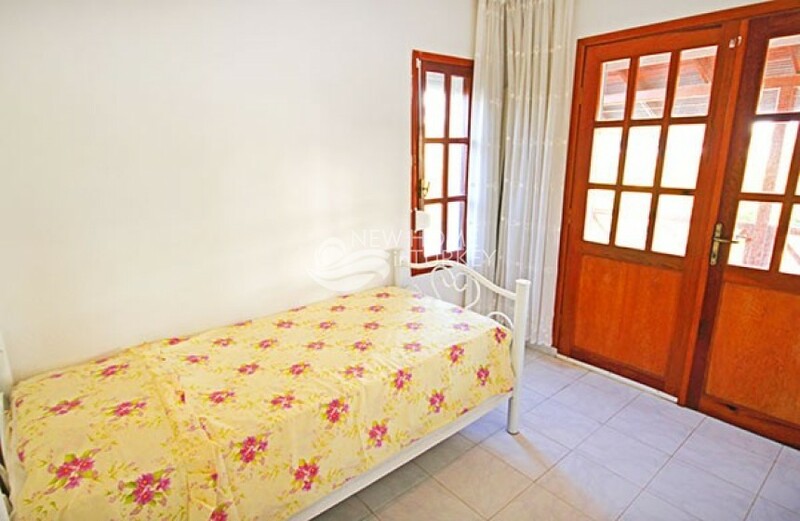 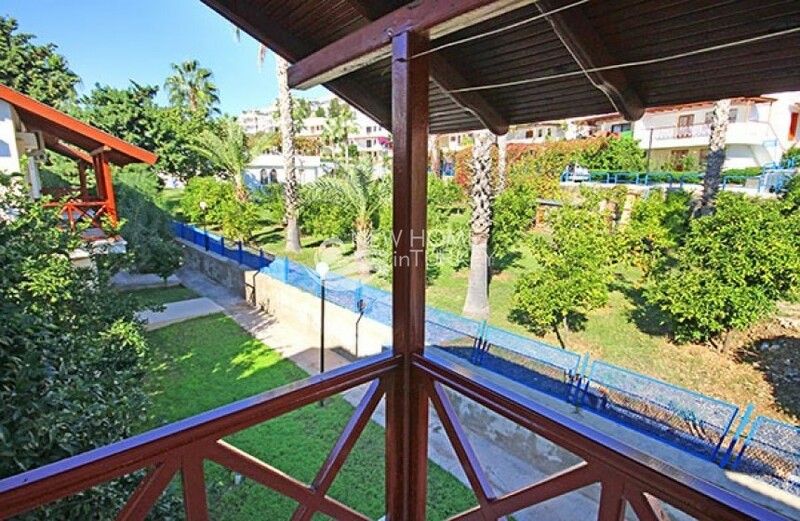 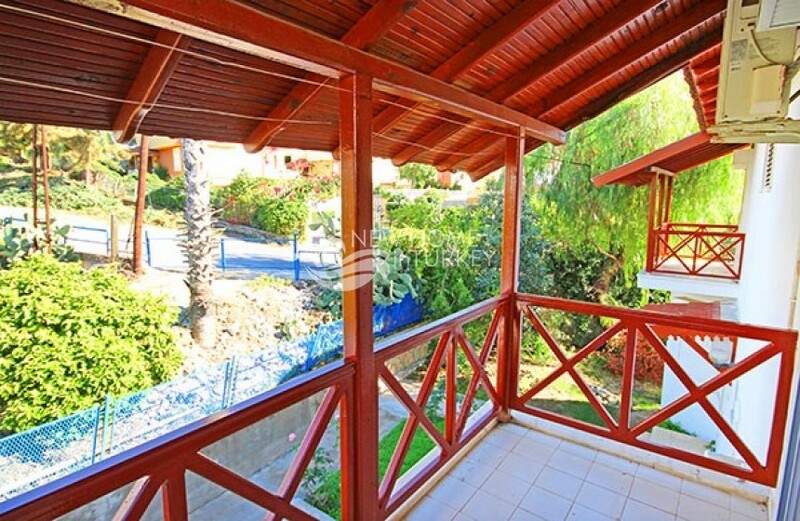 Located in the lovely neighborhood of Demirtas, this semi detached villa is part of a very well established gated complex, just a few steps from the beach and with easy reach to many social and commercial amenities. 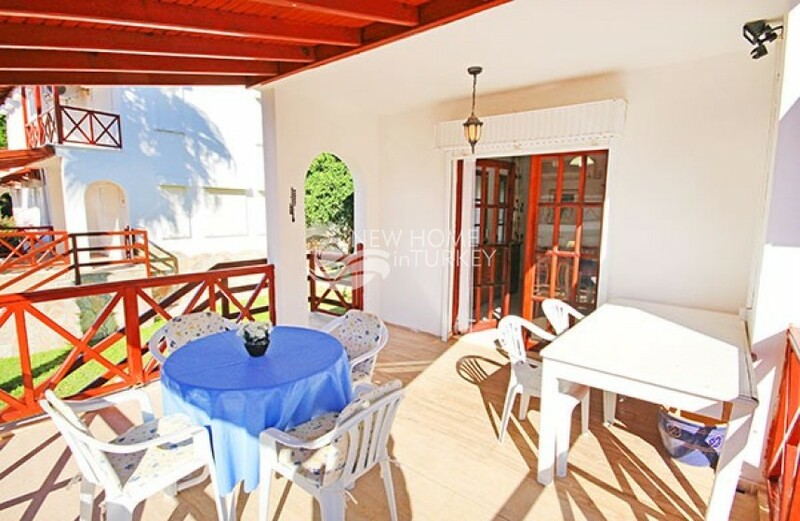 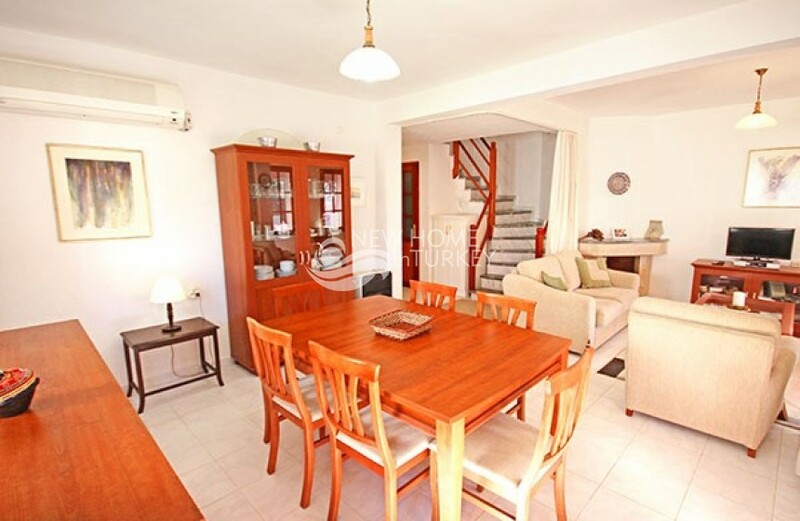 With its highly discounted selling price, the villa is on the market for sale including all home appliances as well as quality furniture and is ready to be moved in right after purchase. 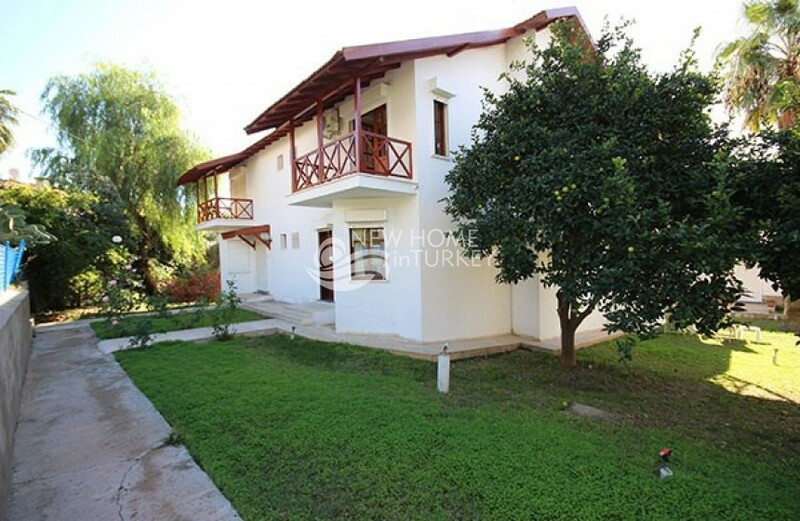 Offering quite a spacious living surface, the villa has three large bedrooms, two bathrooms, livi..